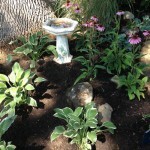 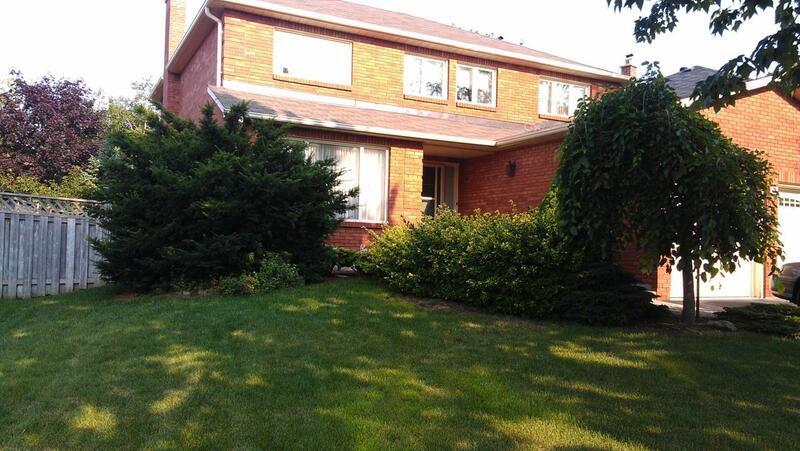 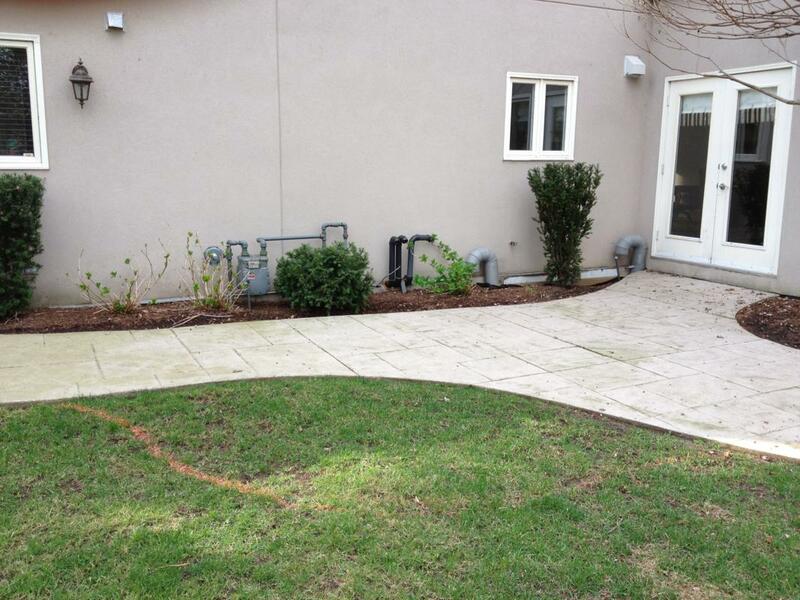 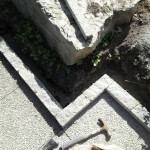 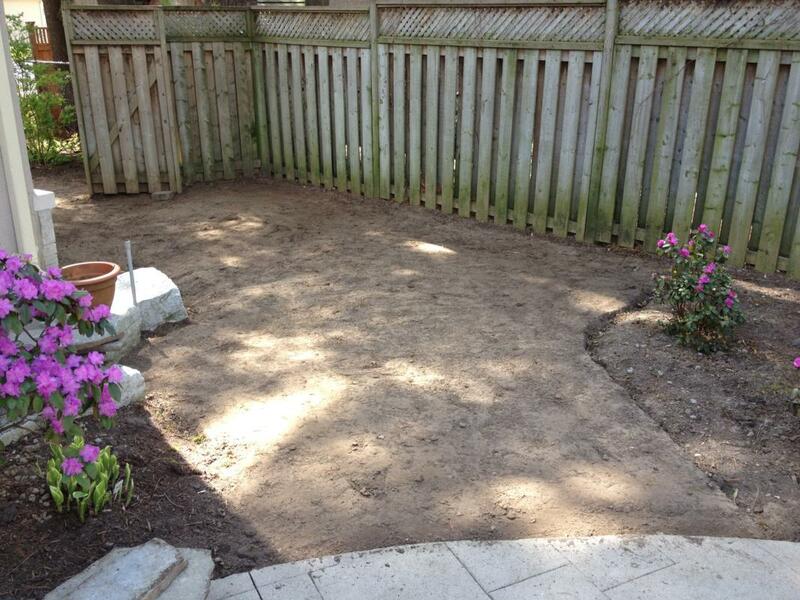 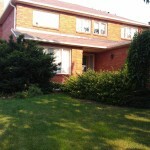 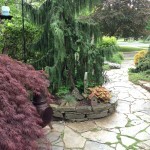 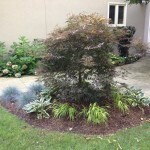 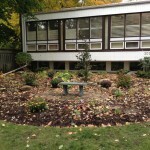 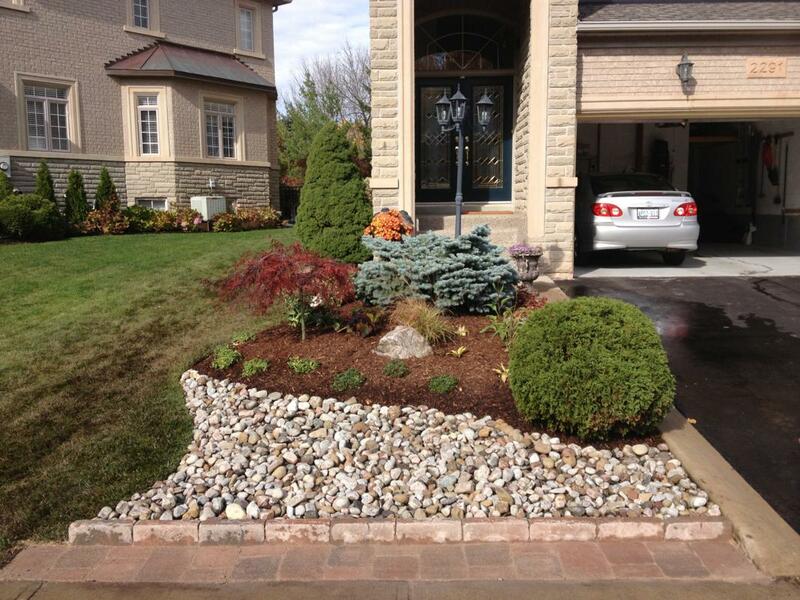 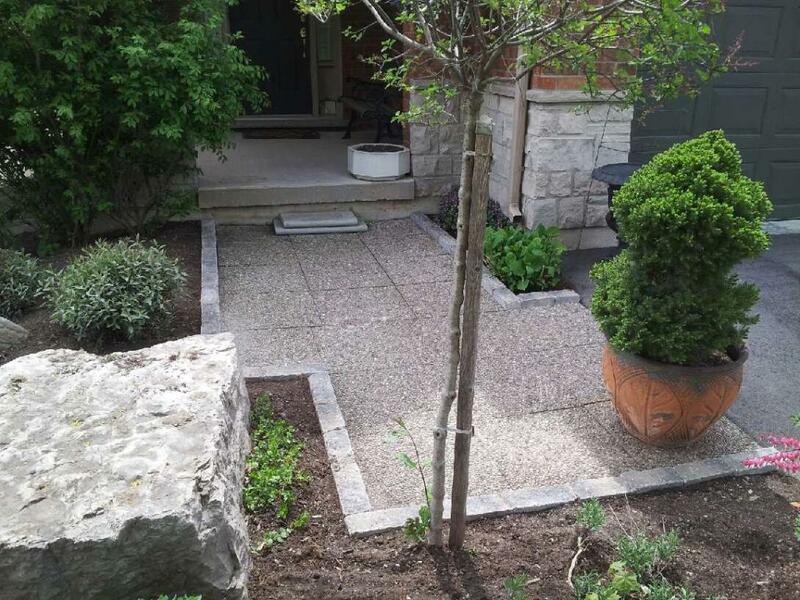 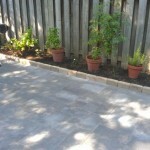 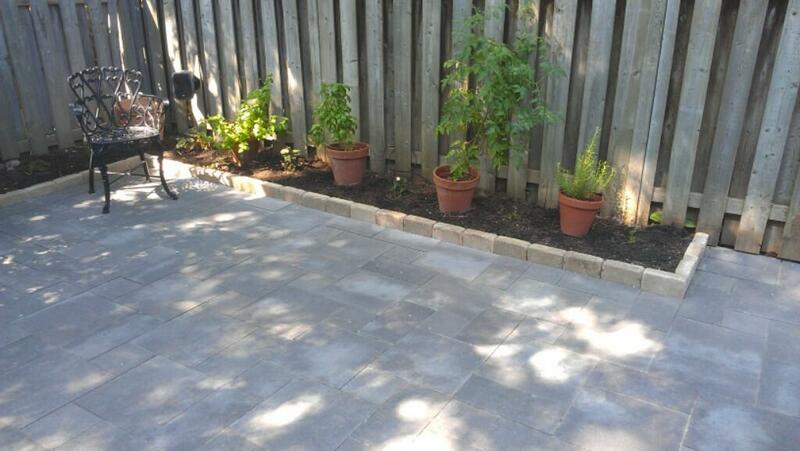 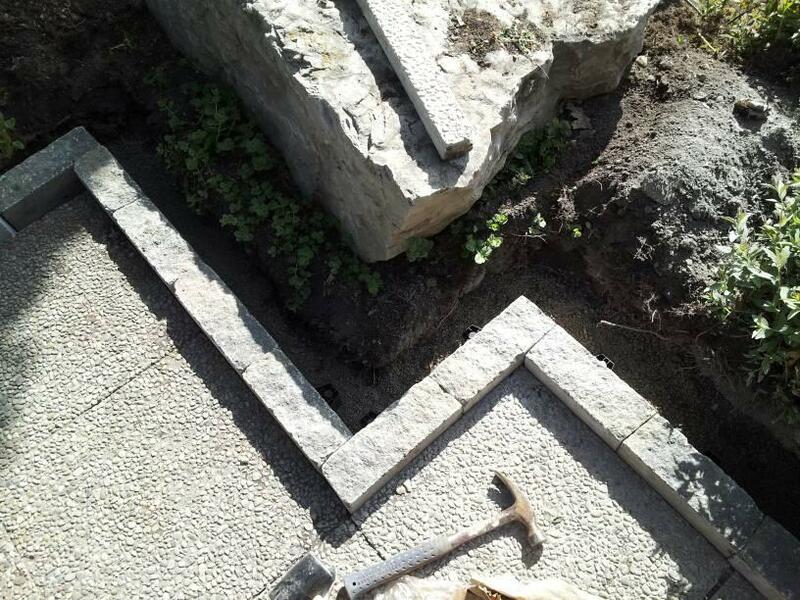 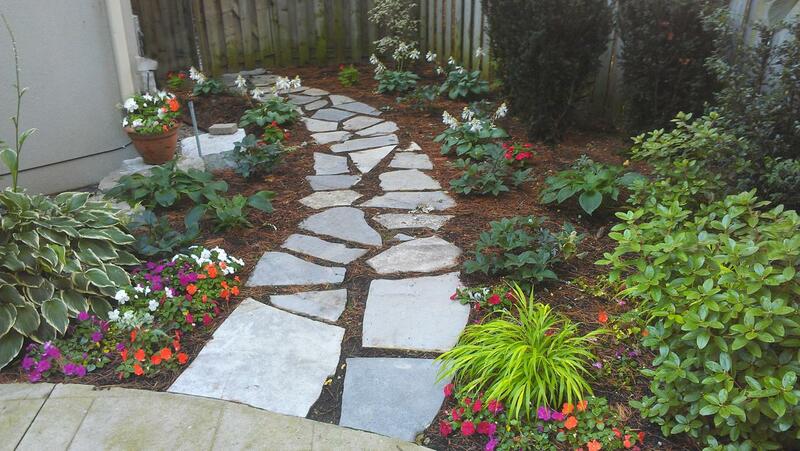 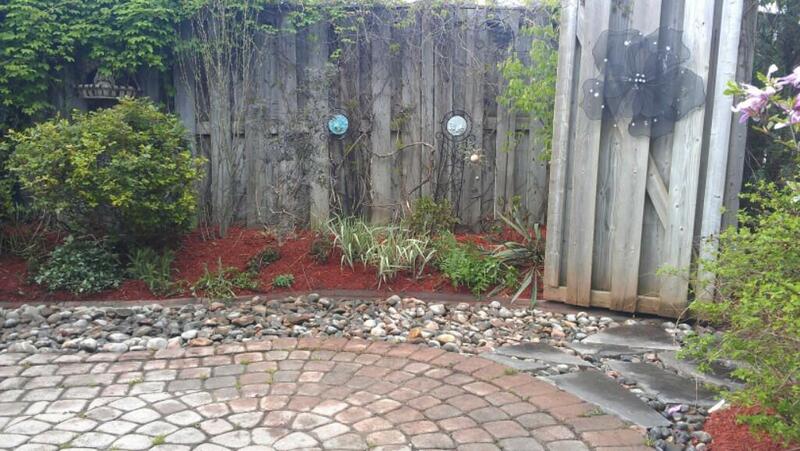 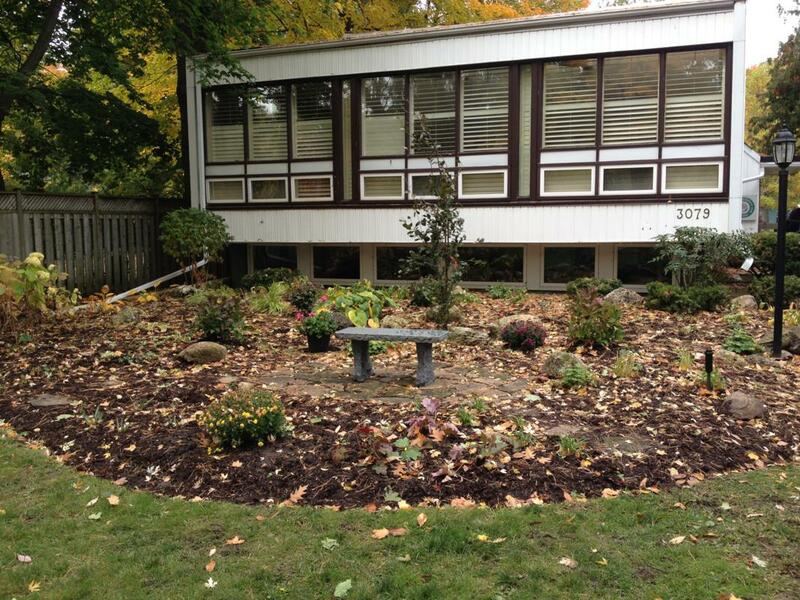 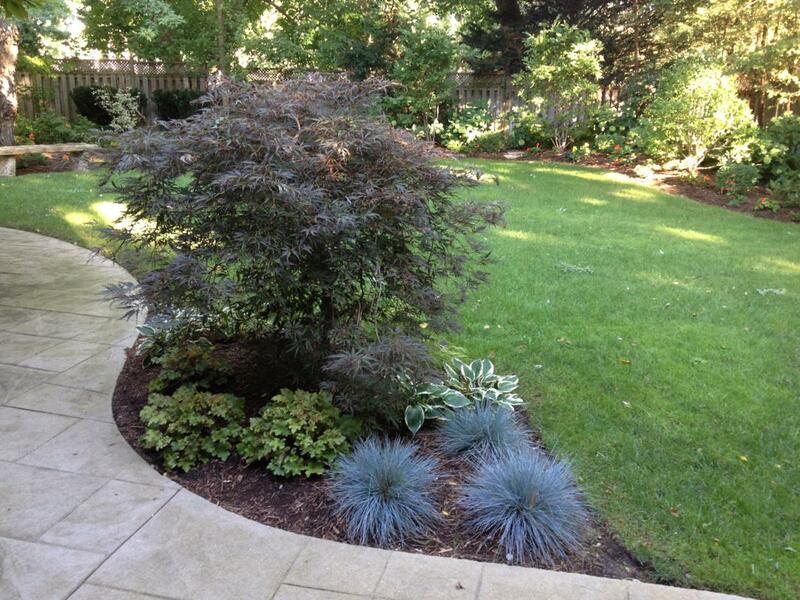 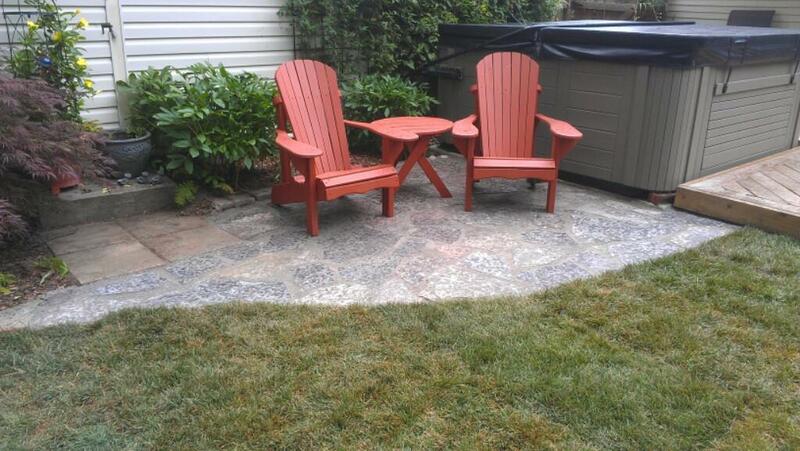 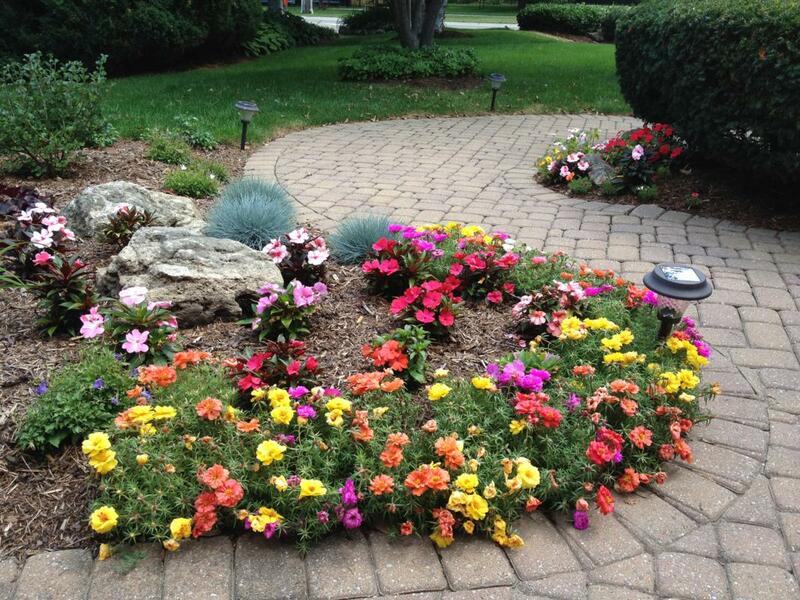 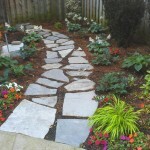 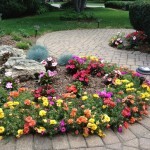 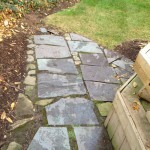 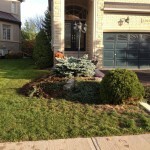 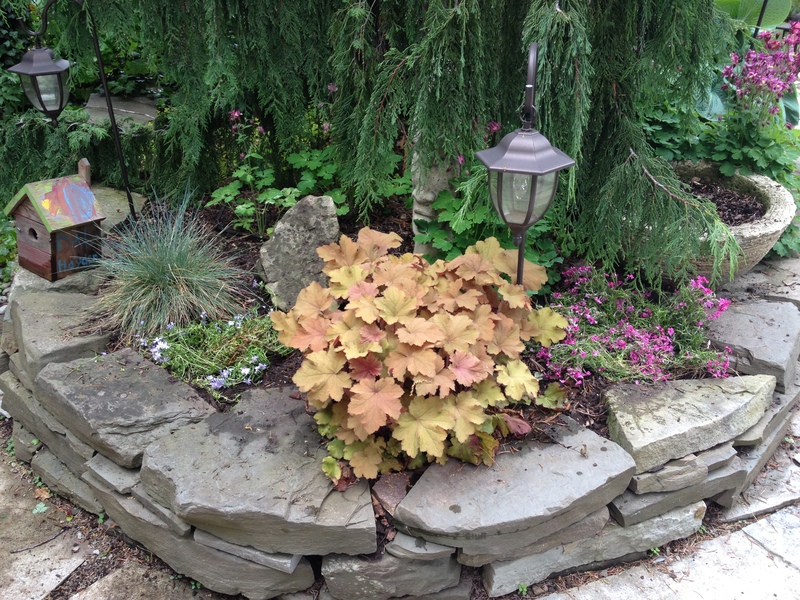 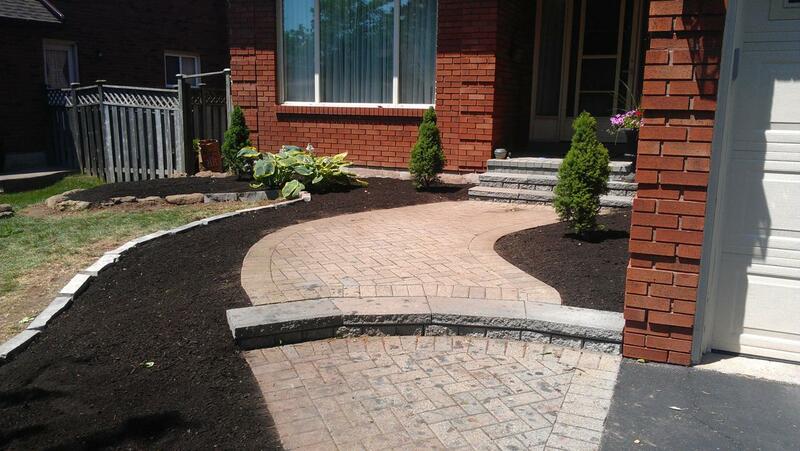 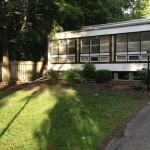 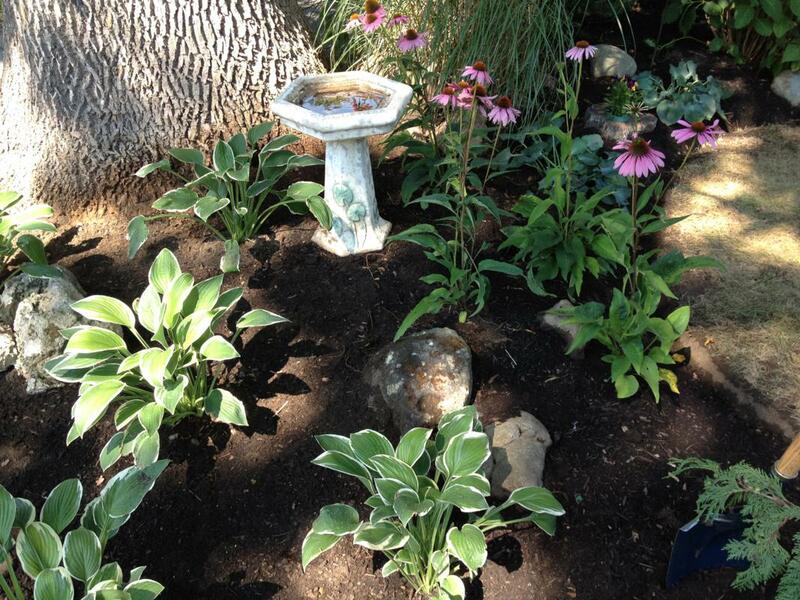 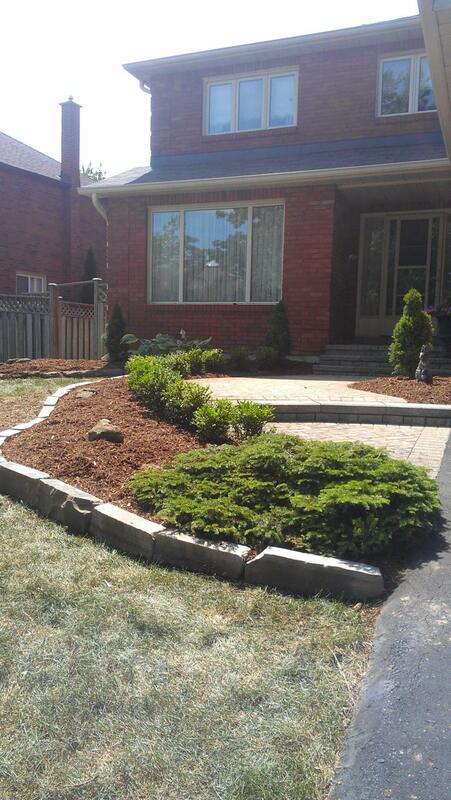 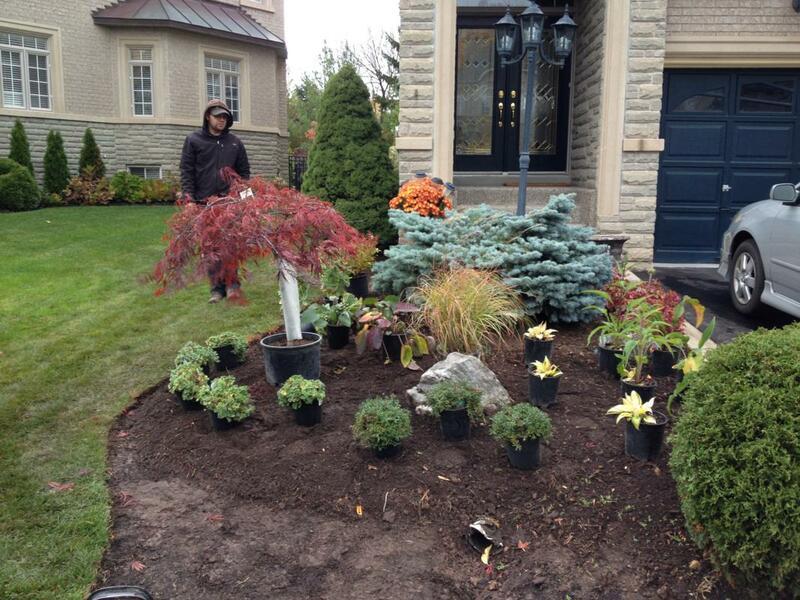 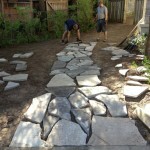 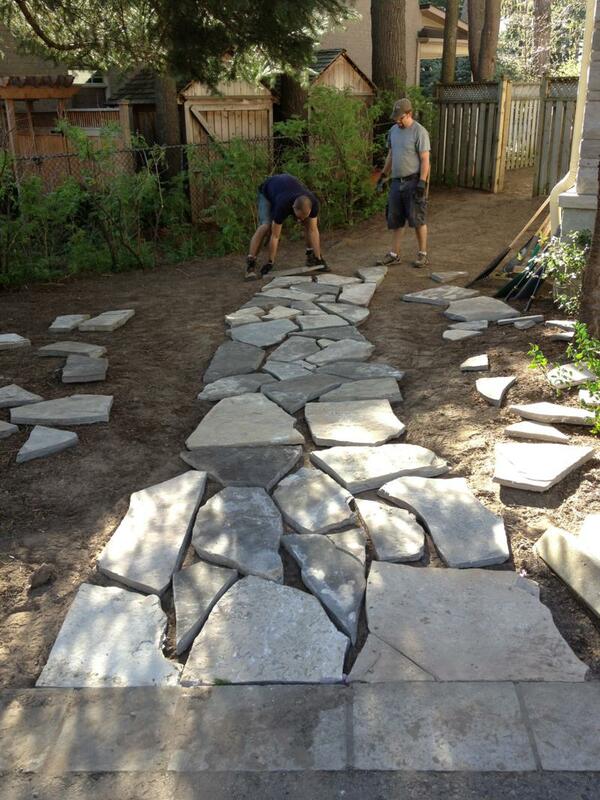 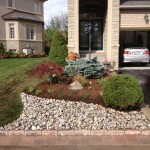 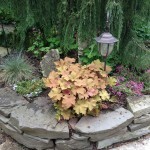 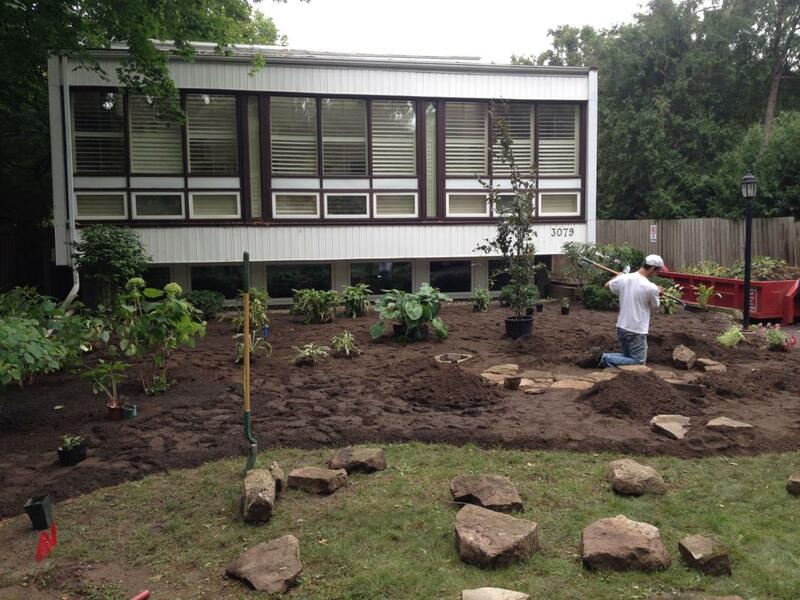 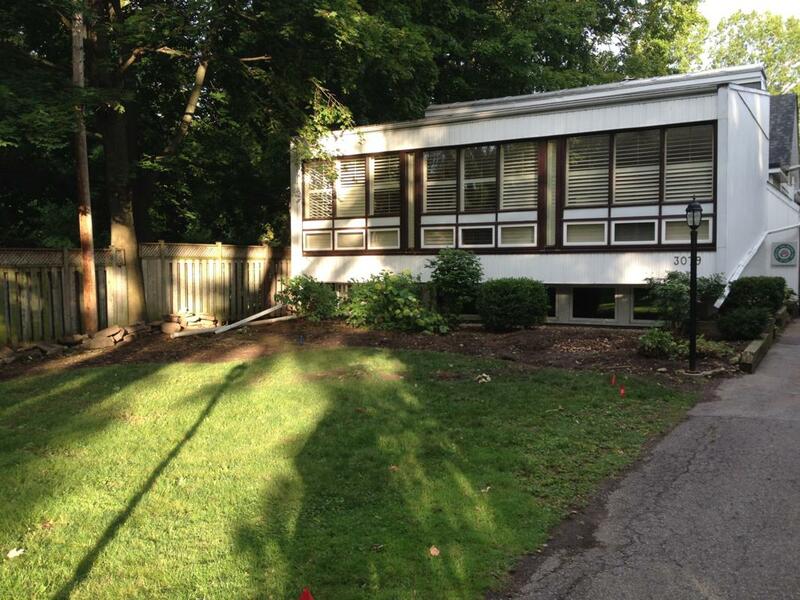 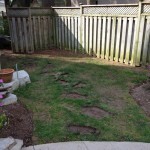 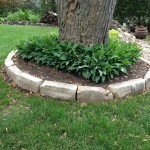 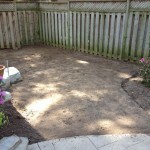 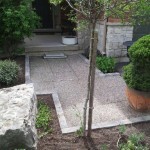 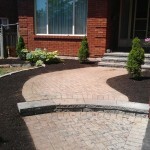 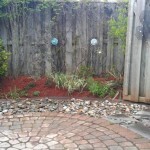 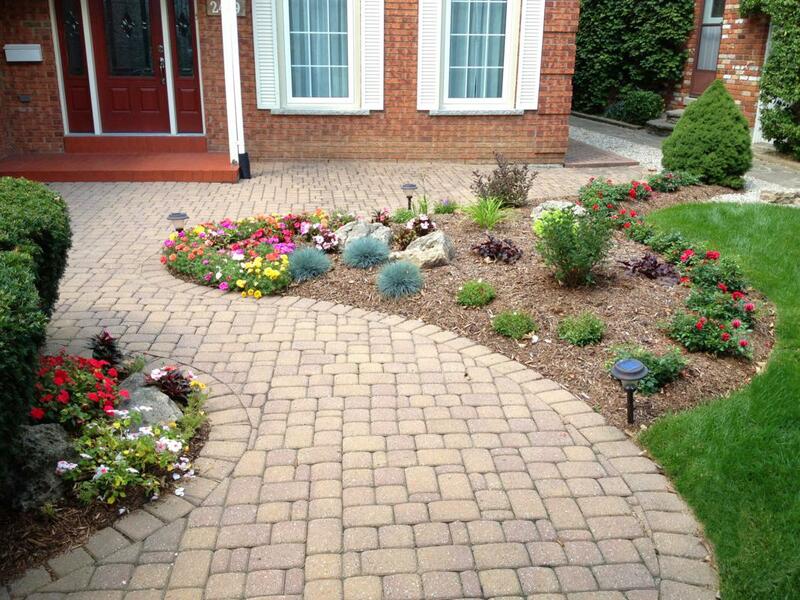 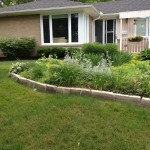 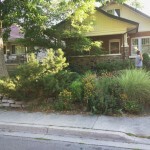 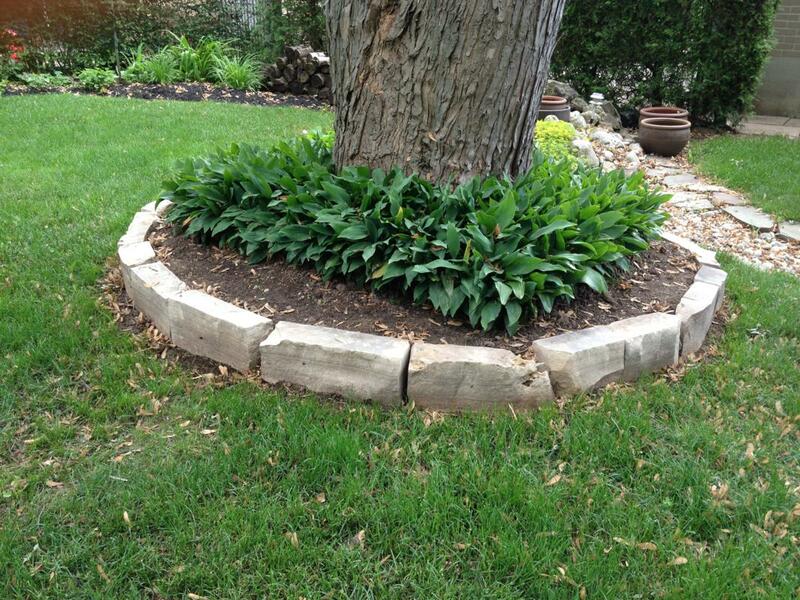 Silver River is a professional landscaping and gardening company that has been serving the Oakville and Burlington, Ontario areas for 17 years. 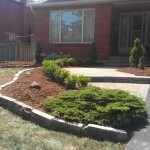 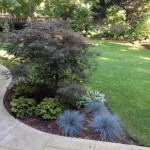 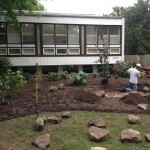 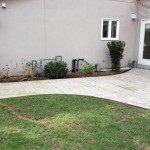 Specializing in Estate property landscaping and residential home gardens, we pride ourselves in offering personalized landscaping services of the highest quality, no matter how large or small the job. 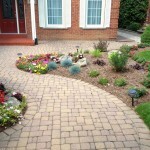 Please call Elizabeth or Jason, or see our contact page for more ways to reach us. 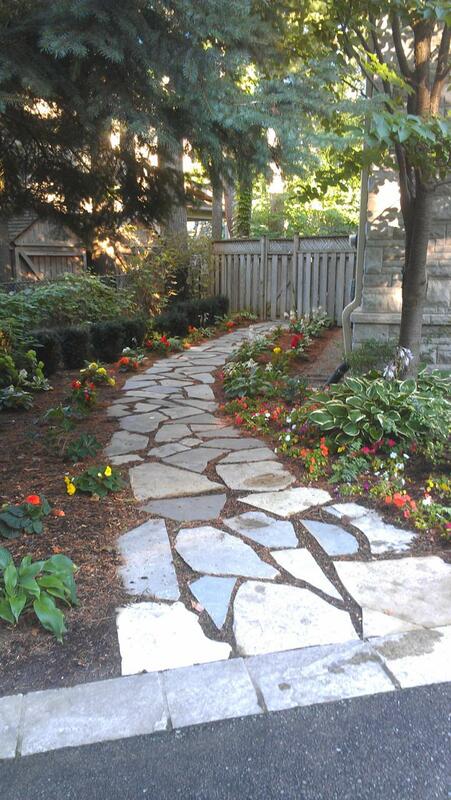 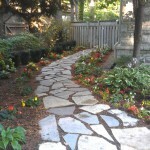 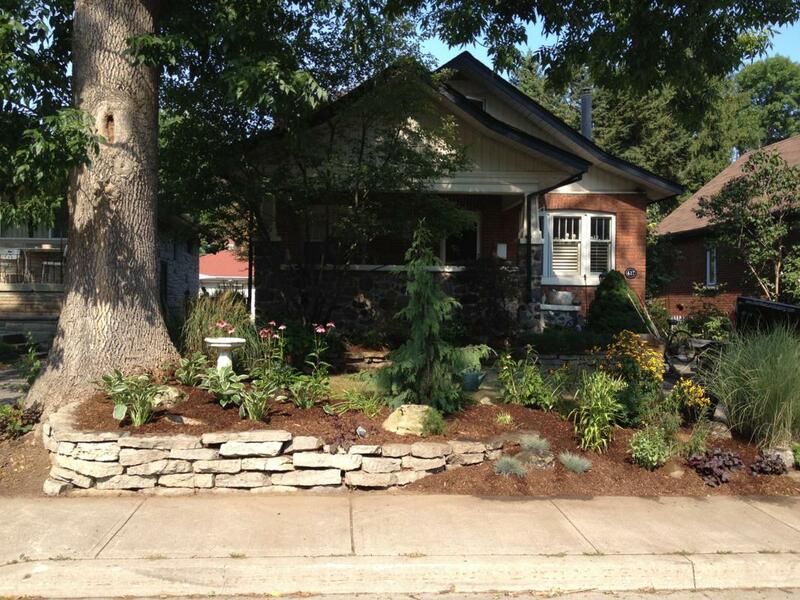 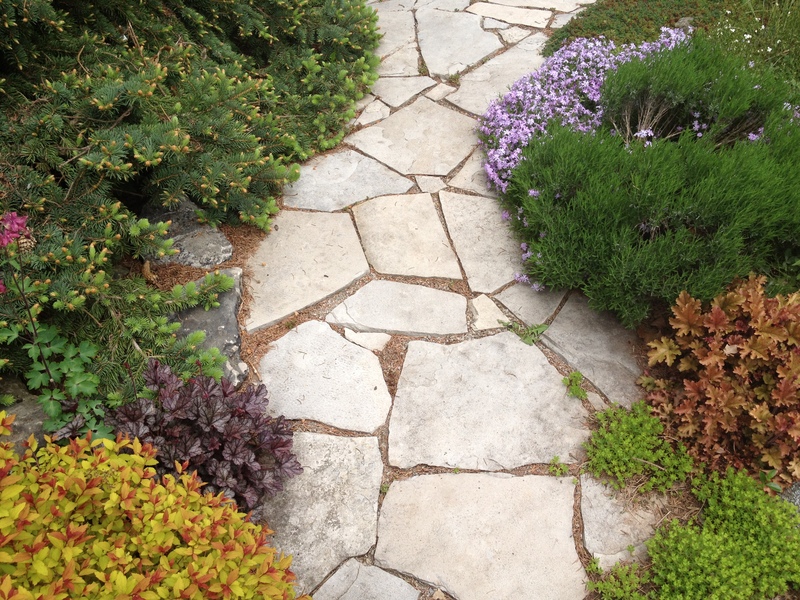 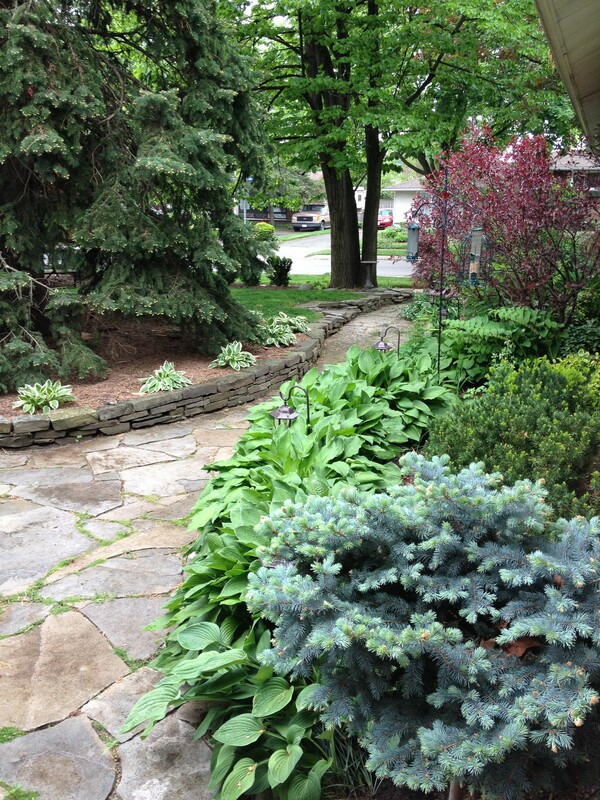 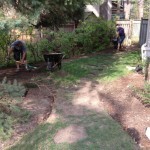 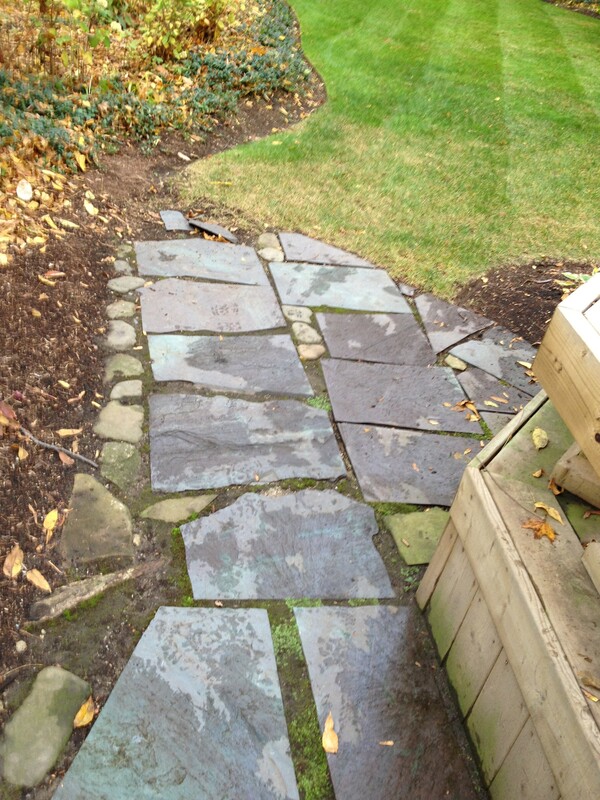 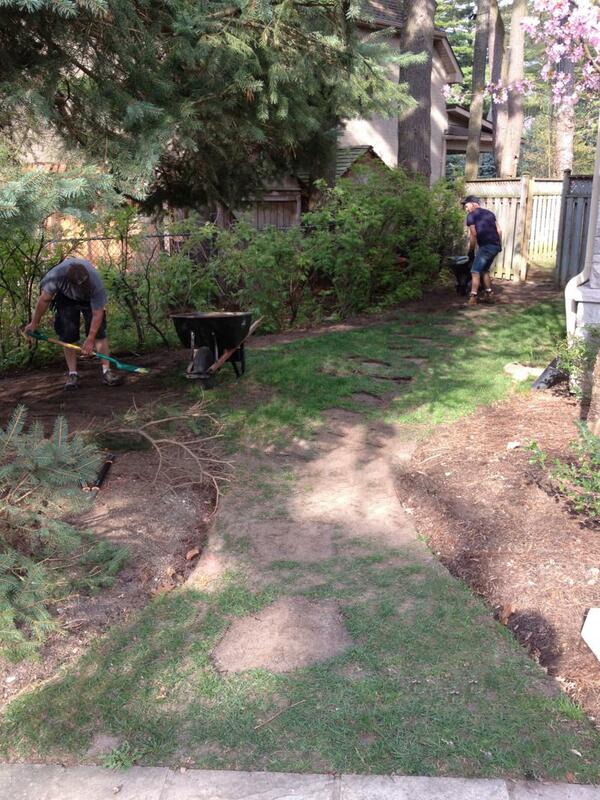 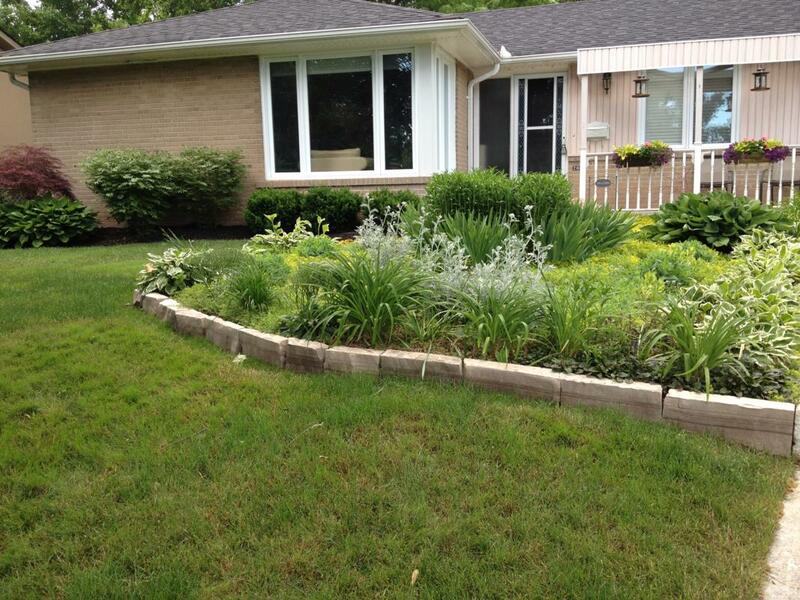 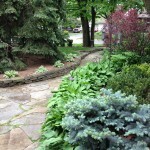 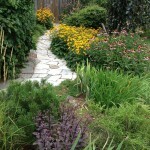 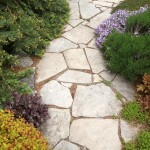 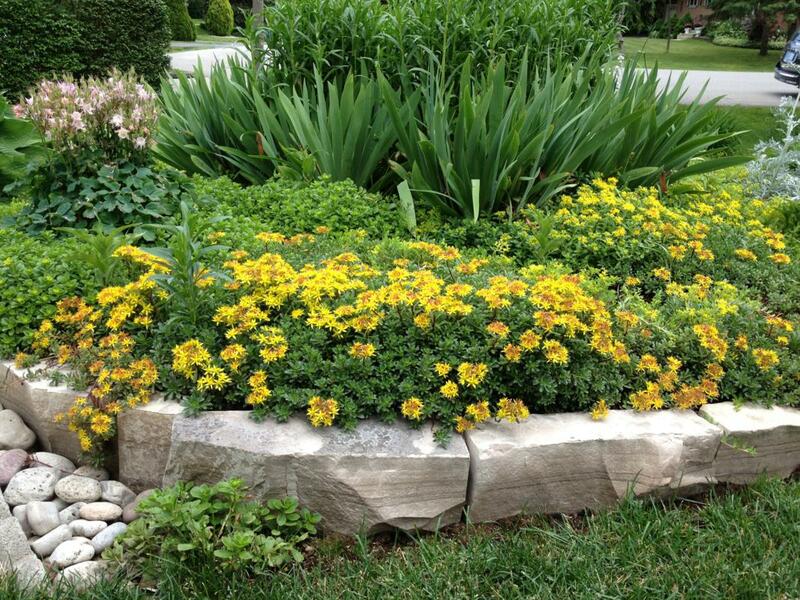 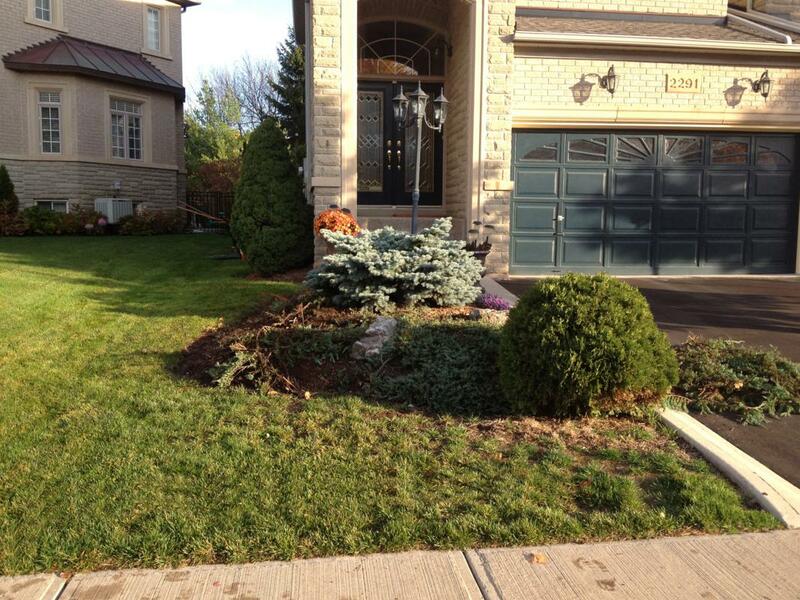 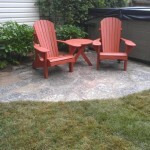 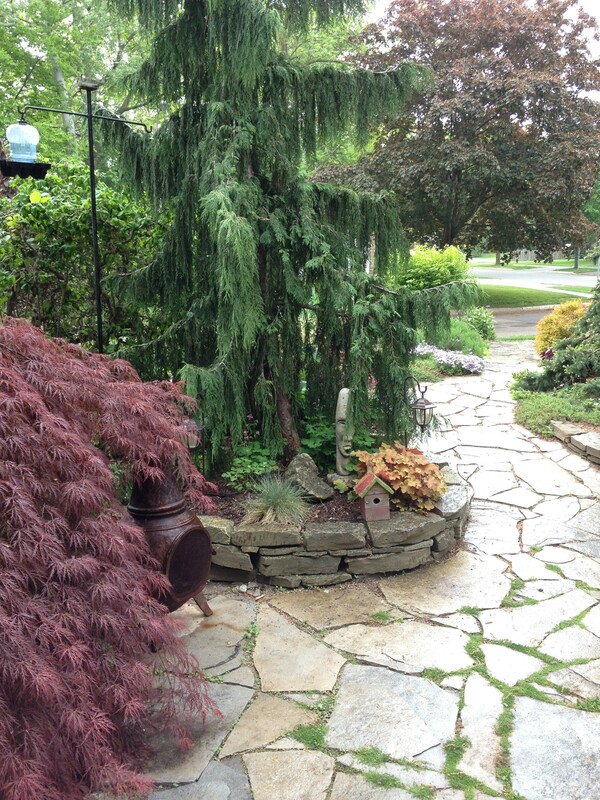 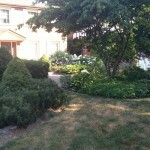 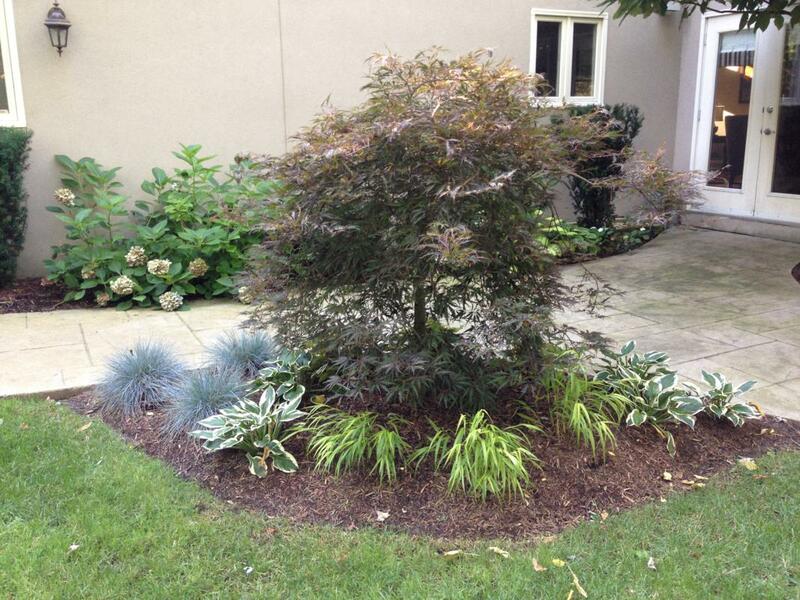 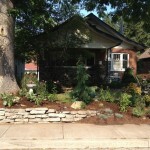 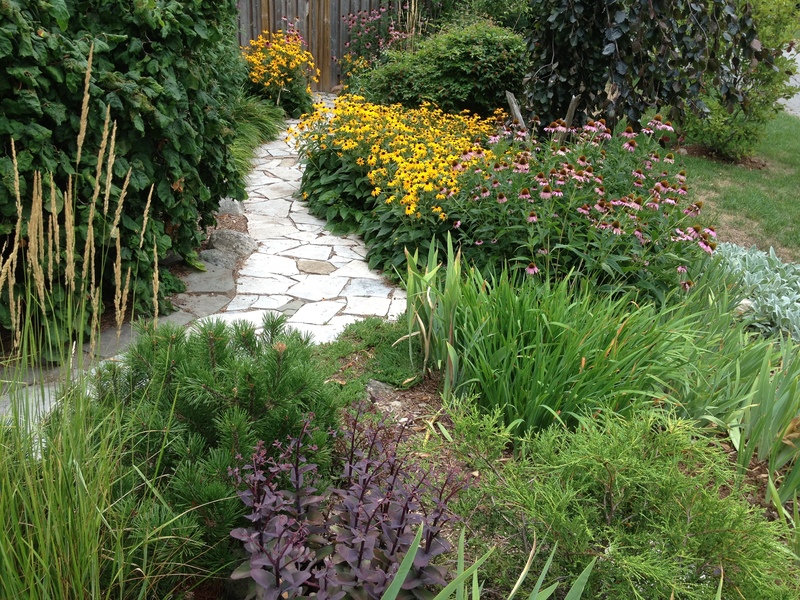 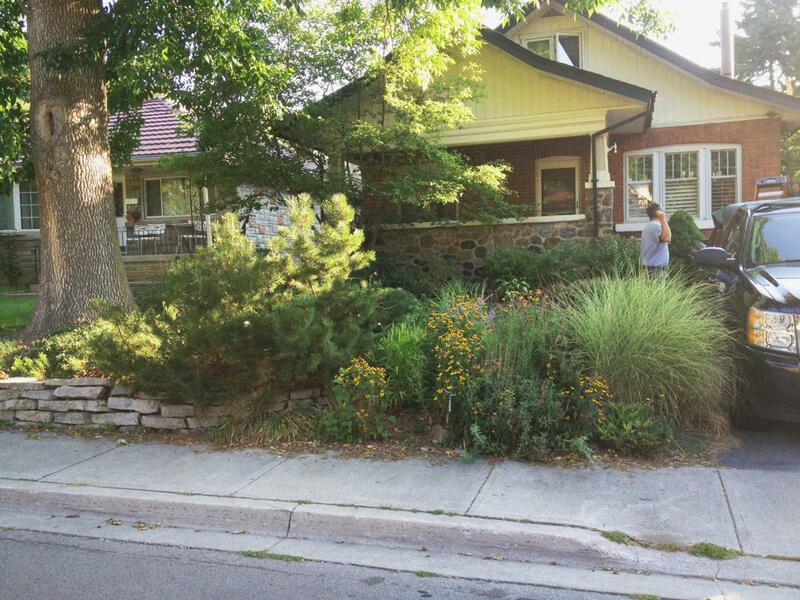 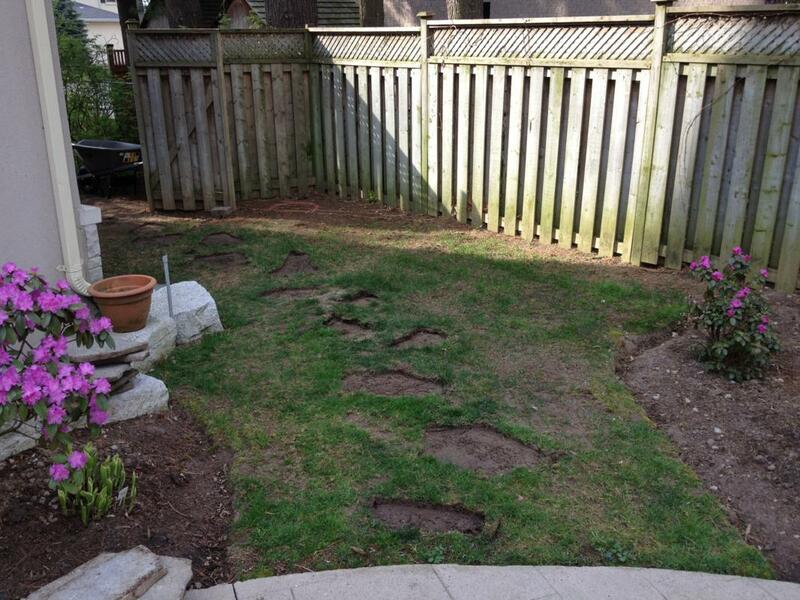 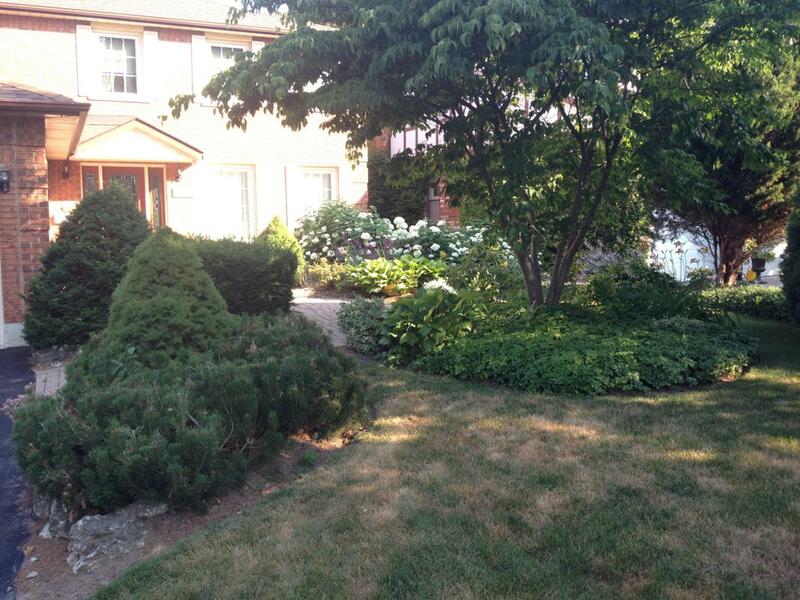 Celebrating 17 years of landscape design and garden maintenance in Oakville and Burlington, Ontario! 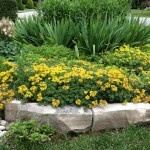 Last updated Spring, 2019.